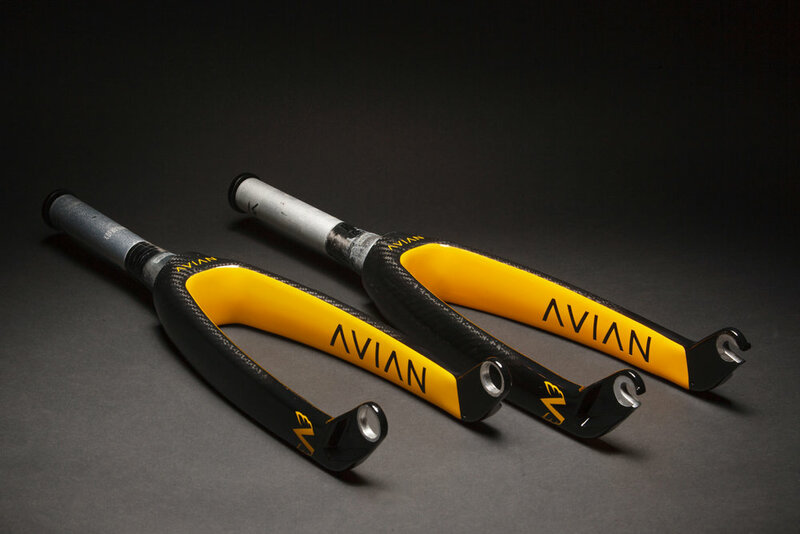 The Versus steerer tube is made of 4mm thick 7005 aluminum and features an M10 thread internal locking system to eliminate expander plugs & star nuts that often compromise fork strength. The aero carbon fiber legs are made of highly durable Toray fiber, and the alloy drop-outs are available in your choice of 10mm or 20mm. The Versus Tapered Carbon Fork is compatible with BMX racing frames that utilize a tapered 1-1/8" to 1.5" head-tube design.